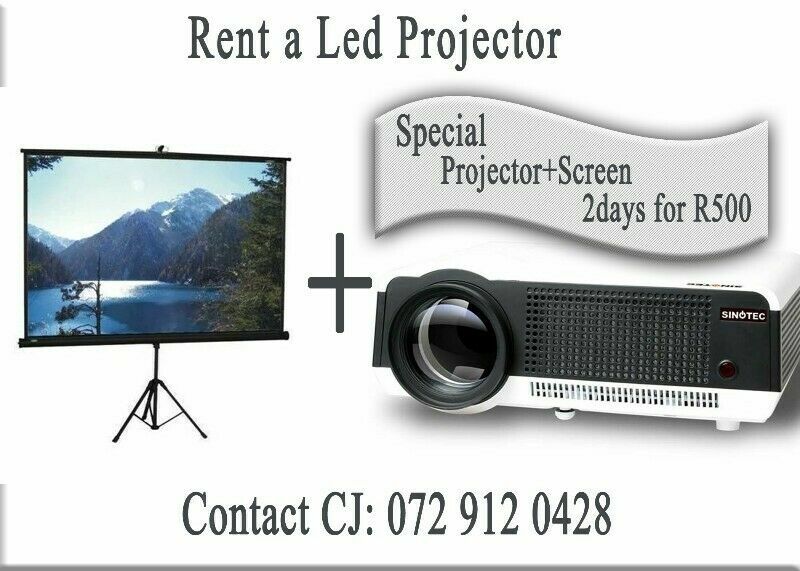 Hi, I’m interested in Hire a Projector and Screen. Please contact me. Thanks! Display Features: The Epson EB 570 LCD Projector houses a 0.55 inch MLA LCD screen supporting XGA resolution of 1024 x 768 p and sports a F1.80 projection lens with 1.0 to 1.35 digital zoom. The throw ratio of this lens is 0.31 to 0.42 with 10000:1 contrast ratio.